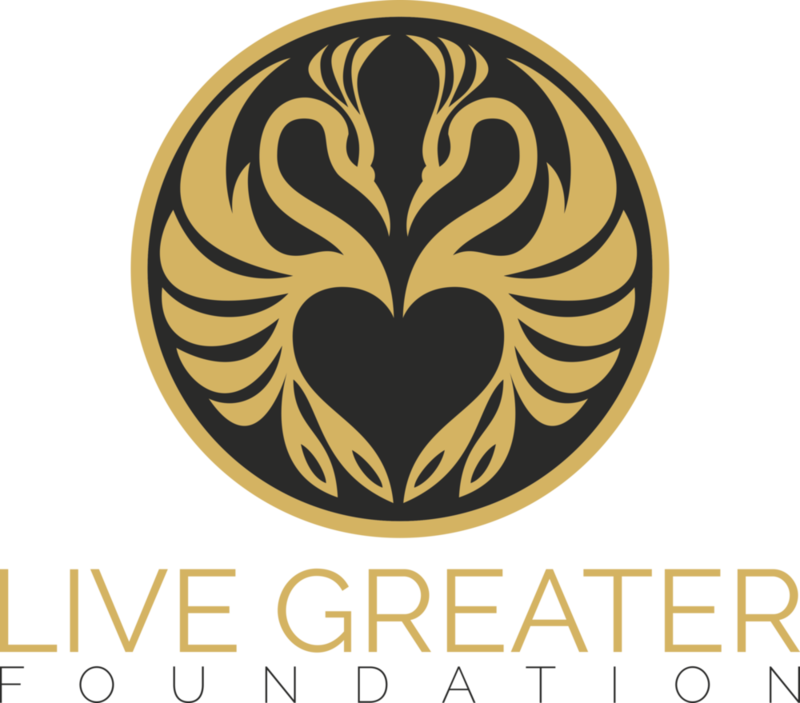 The Live Greater Foundation exists to provide moments of grace, dignity, hope, and love to people in transition or crisis. We do this by partnering with people, churches, and communities, all over the United States and all over the world. This would not be possible without your help. Every penny donated goes back toward the work of serving others. 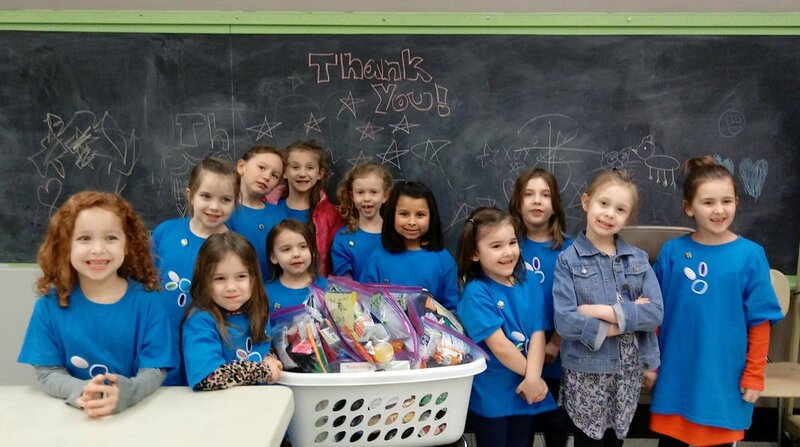 Monthly gifts are especially helpful, because they help us to budget for service projects in advance.